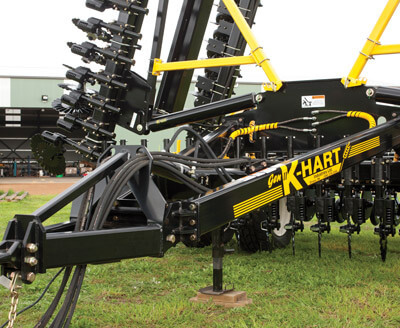 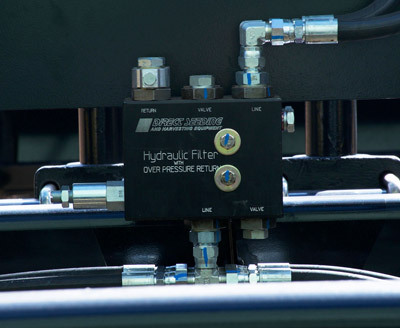 K-HART air seeder bars, arguably the strongest bars on the market, are available as single or double fold machines with 5” folding rams, easy set transport locks and a top slung draw bar. 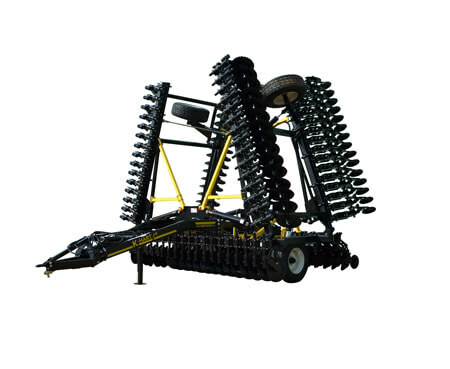 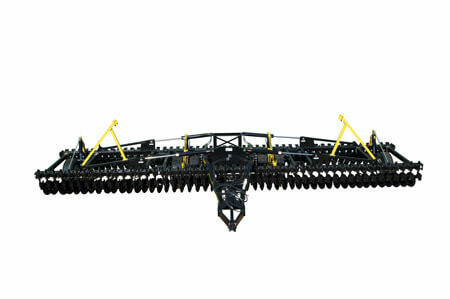 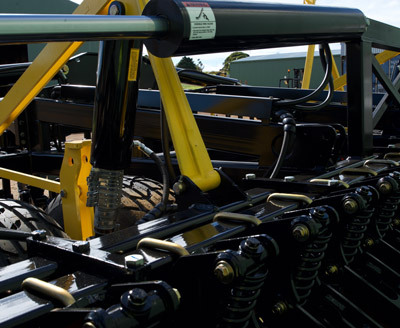 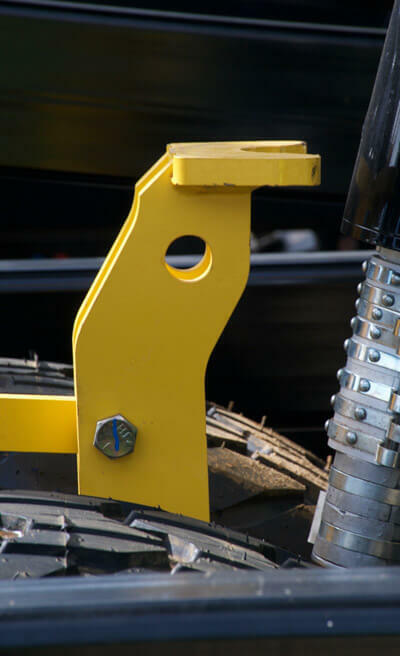 The bars, ranging in width from 10m to 24m (34ft to 80ft), include a hydraulic levelling hitch and are designed for mounting K-HART double disc openers and coulters at owner designated spacing. 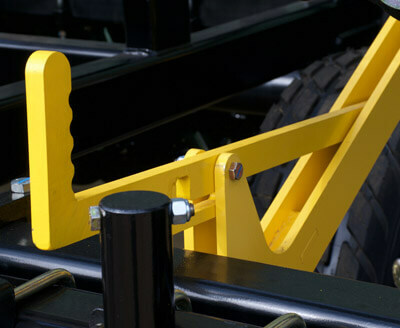 The frames are supported by six massive 385/65R22.5 x 18 ply tyres with two pairs of dual wheels mounted in the centre section.